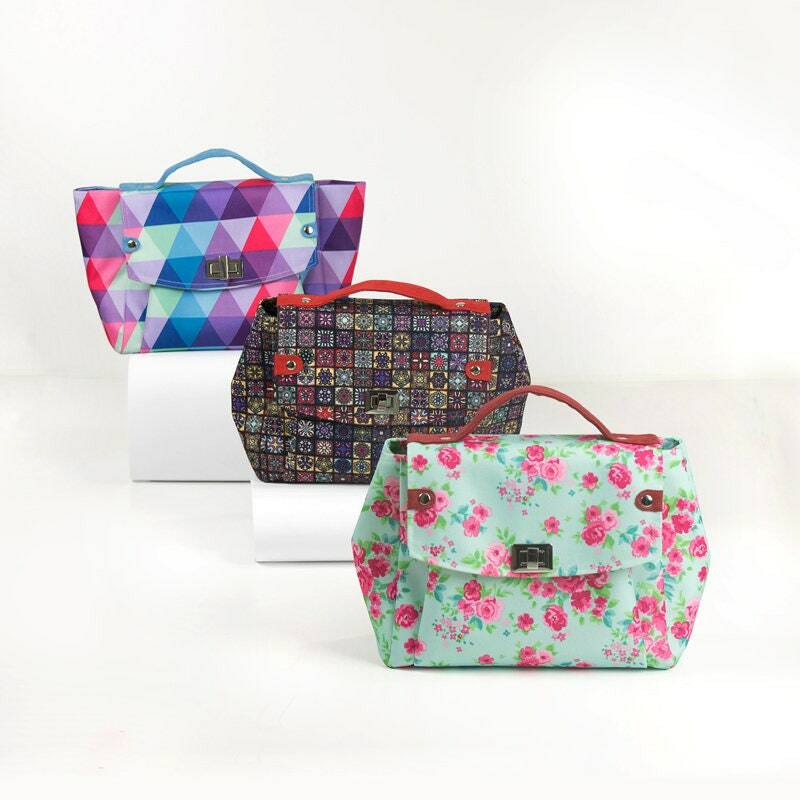 A combination PDF sewing pattern for three bags in one pattern package from IThinkSew (sewingwithme3). Two different lovely backpacks and a fabulous pencil case just in time for class, commuting, or day trips. This PDF is also a sew and sell project – please look at the policies for details.